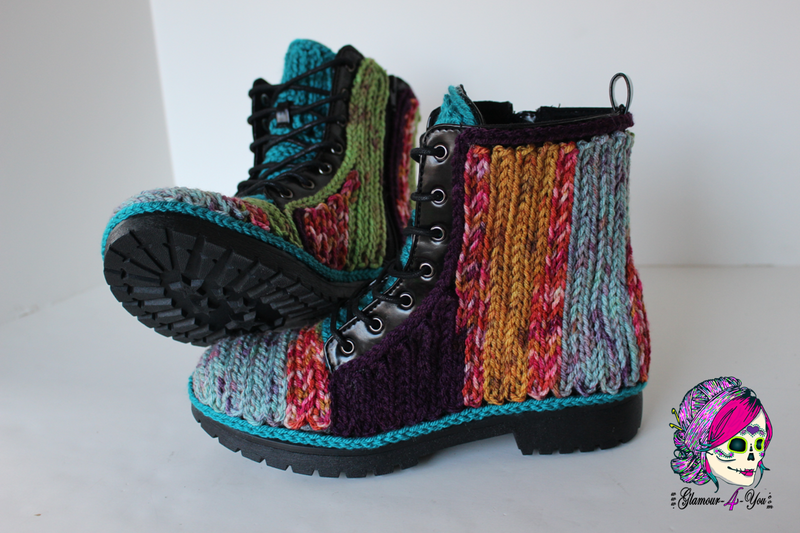 This is so creative - faux crochet your outdoor boots by Glamour 4 You blog. Would you do it? What are your thoughts on it?